Exclusive Photos Of Paul McCartney & Billy Joel At Yankee Stadium! New Billy Joel Q&A – Are You Planning A Musical Or An Opera? 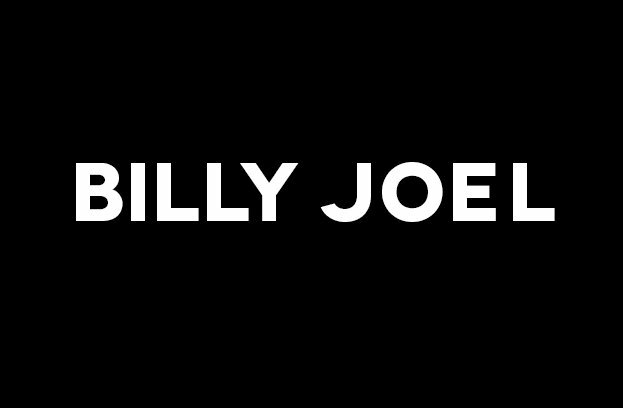 New Billy Joel Q&A – How Do You, America And The World View Germany Today? New Billy Joel Q&A – Why Do You Write More Songs About Things That Happened To You, Than Love Songs?